Here at Resmar we offer a complete range of modern fire fighting equipment designed to maximise protection and minimise loss of life, injury and damage to property. 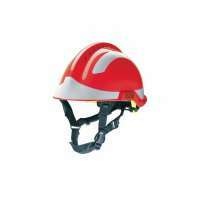 Our range includes; fire fighters safety helmets, hoses, branch pipes, mobile foam units and fire extinguishers for a wide range of environments and situations. 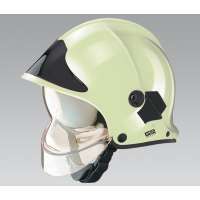 Marine Fire Fighting Equipment There are 13 products. Here at Resmar we pride ourselves on being experts in the field of fire safety. We have researched extensively to bring you what we consider the very best all round mobile foam unit available on the market today. 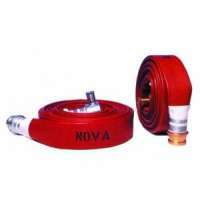 The name Delta has become synonymous with high quality reliable and durable fire fighting products. The Delta Fire DF130 mobile foam unit has been purpose designed as a result of years of painstaking research and testing. It represents the state of the art in modern mobile foam generators, having a massive output of 34,000 litres with a running time of 20 minutes. 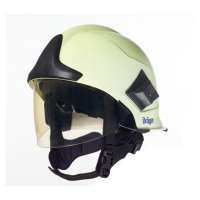 It is ideal for use in high risk areas and purpose deigned for rapid deployment and one man operation. It is Lloyds certified and MCA approved, suitable for all popular foam types including Synthetic, Protein, Fluoroprotein, AFFF, FFFP and Alcohol Resistant. It is a high capacity foam station ideal for use in a wide range of applications such as protecting oil storage and loading terminals, paint and solvent stores, boiler engine rooms. with 400mm wheels with solid rubber tyres. For more details on this unit, click through to the dedicated page and for even more detailed technical specs check out the manufacturers technical data sheet. 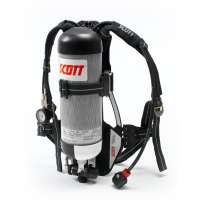 Here at Resmar we are experts in the field of modern firefighting equipment. The mainline nozzle is a crucial part of firefighting and we know that they need to be as light as possible, while at the same time being high performance and make it easy for the operator to control the flow of water at high pressure. 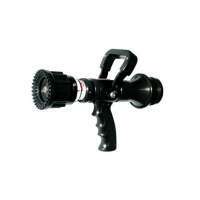 Features such as wide-angle fog pattern spraying and long-range penetrating jets are standard in the Delta Fire and Delta Attack range of high performance nozzles. These units truly represent the state of the art in modern firefighting nozzle design, being compliant with industry standards and with advanced operational features. They have been exhaustively field tested with computer-designed waterways, maximizing hydraulic efficiency. We have four excellent units with a variety of features and specs to choose from. Here is an at a glance review of the four high performance nozzle units in our Delta range, for more details click through to read a fuller product description and the manufacturers data sheets for in depth technical specs. 10 Year Guarantee, ISO 9001 compliant, Automatic Pressure Control, Extremely Low Maintenance Requirements, Simple to Operate, Hydrodynamically assisted slide valves. 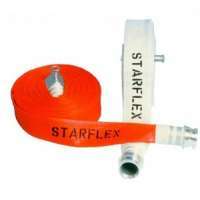 We also supply associated spares, accessories and refill packs. Our highly experienced team of advisors also provides a range of service, maintenance and inspection options needed for fire safety equipment. We have extensively researched the market and are proud to offer our customers a superb range of modern firefighting equipment with advanced features from some of the most respected names in the industry such as Delta, Scott, MSA, Solo, Gloria, Commander, Monnex, Premium & FirePower. To find out more about the products and services we can provide, please click through to see our full range or contact us for further details and a quotation. Our fire hoses (by Delta) are high performance, lightweight, rugged and exceptionally resistant to abrasion, heat and chemicals. We have a range of three excellent units all with advanced features. 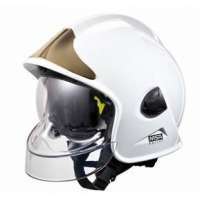 High performance firefighters safety helmets Ð a range of 8 excellent safety helmets to choose from, by; Drager, MSA and Solo. 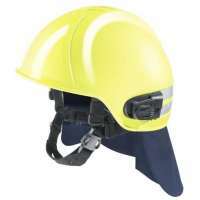 Robust, reliable, comfortable to wear, heat proof, easy to use, durable, sizes to fit any user. We have an impressive range of fire extinguishers purpose designed to tackle fires in every type of situation quickly and efficiently. 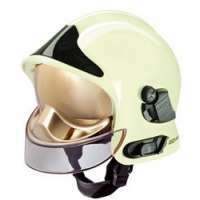 We have a range of 25 models to choose from by Firepower, Gloria Commander Monnex Premium Ð hand held, wheeled, CO2, water, dry powder, foam, wet chemical, water additive, in red or polished metal finish, stainless steel casing with mounting brackets, high performance, well designed and reliable. 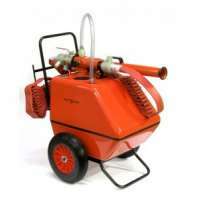 For mobile foam distribution we have the highly respected tried and tested Delta Fire DF130 - state of the art foam dispenser on a wheeled chassis, compatible with all modern foam types, extremely high rate of foam, designed for rapid deployment in hazardous environments.